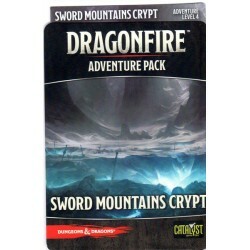 Gather your armies and fight over 3 positions. 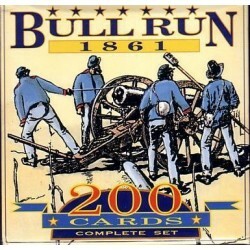 Cards represent infantry or cavalry regiments or artillery batteries. The uniform colors and styles are the uniforms that the regiments actually wore (according to the designers). 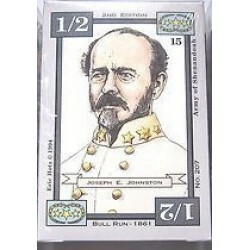 You also have cards representing the participating generals , terrain and the ever present special events. 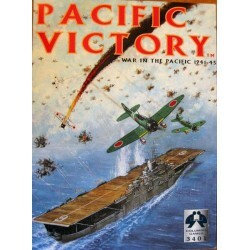 Pacific Victory covers the war in the Pacific during World War II using the Columbia Block game system. Units are represented by wooden blocks which remain upright and hide the type and strength of the unit. A fusion of Columbia's older "Front" system and its newer "Victory" system, the game focuses on the grand strategy of the Pacific war. 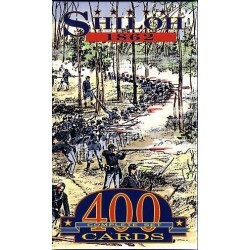 It provides a number of scenarios that deal with specific stages of the war and also a grand campaign.